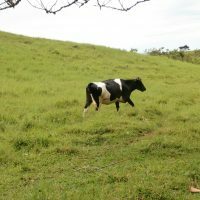 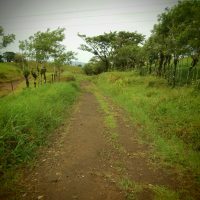 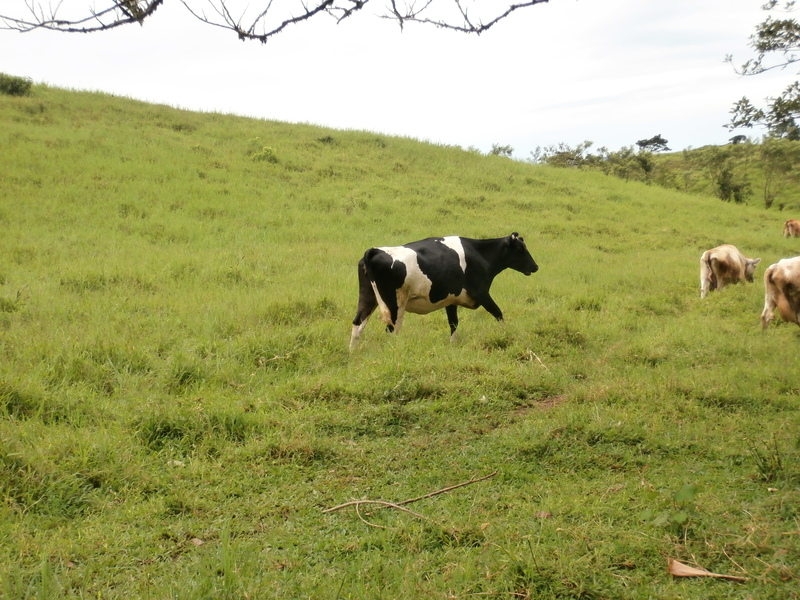 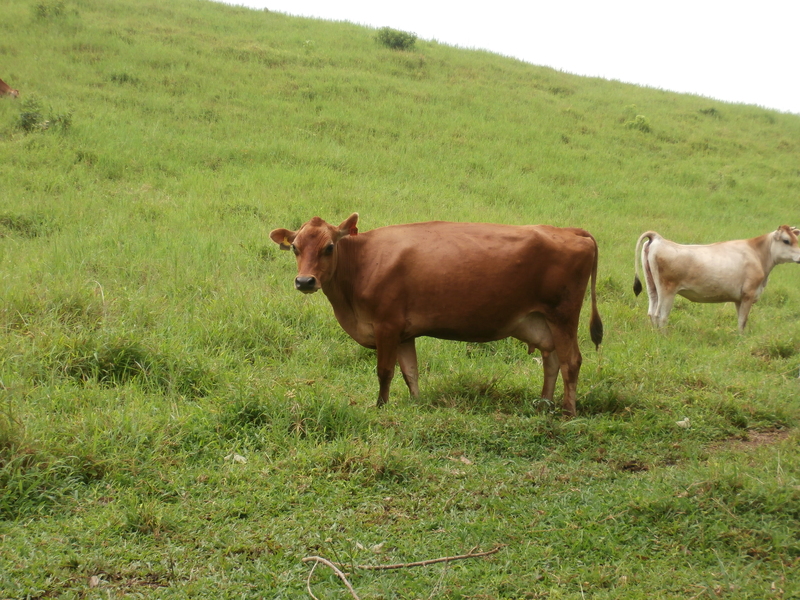 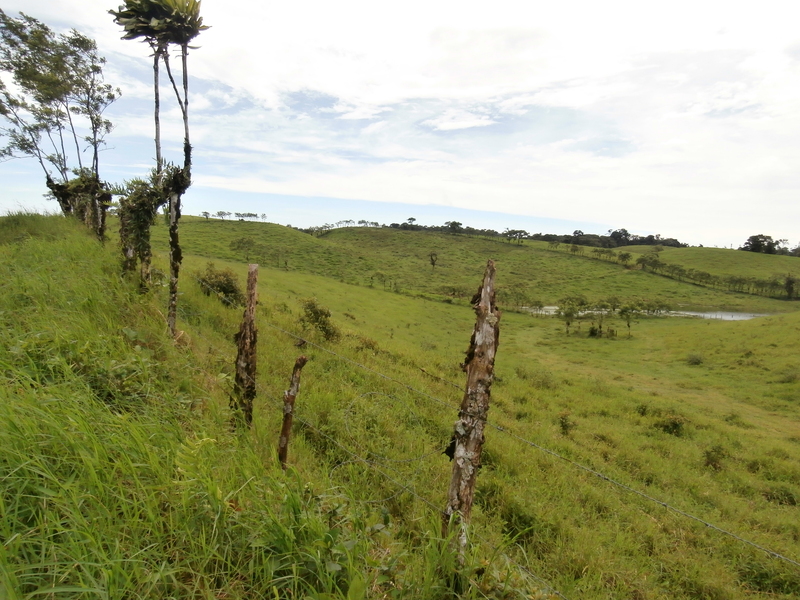 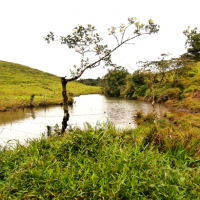 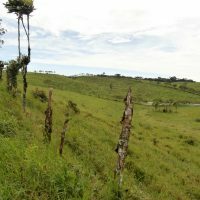 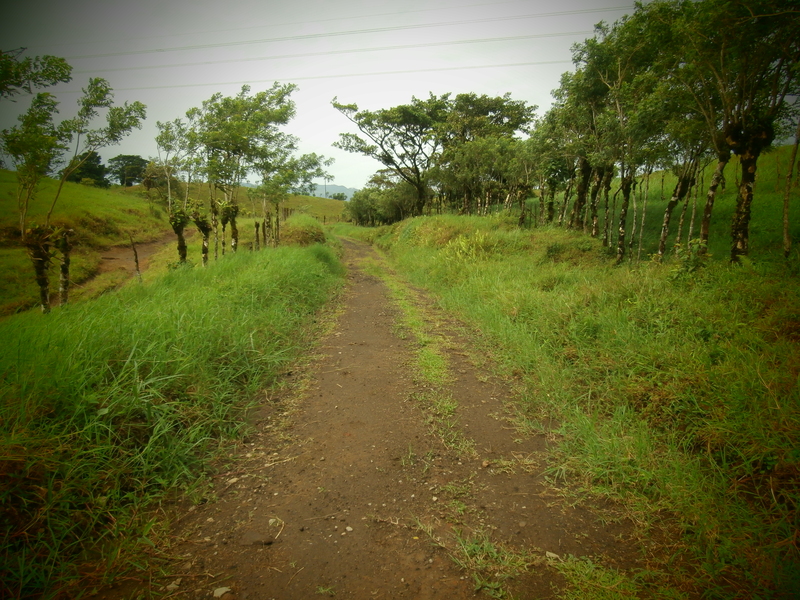 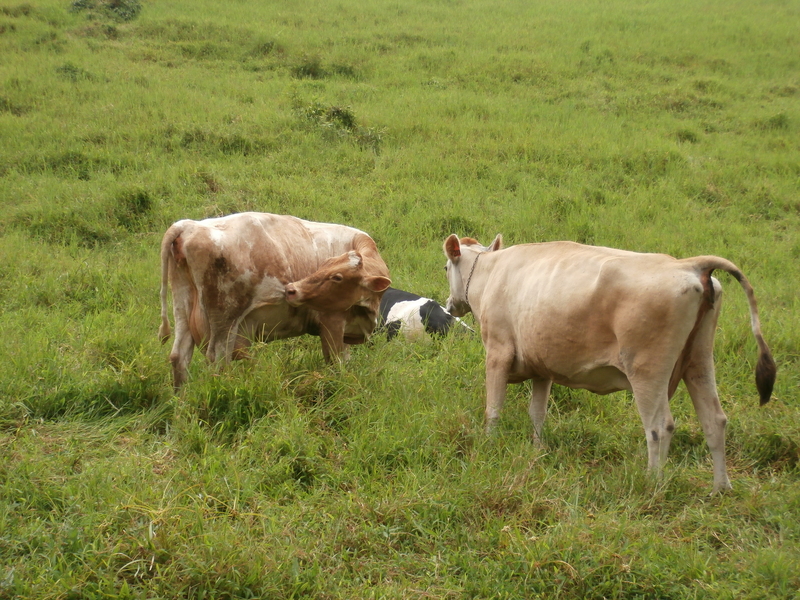 Land and pastures nearby Arenal, perfect for cattle farming. 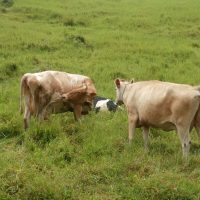 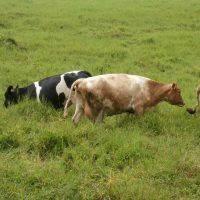 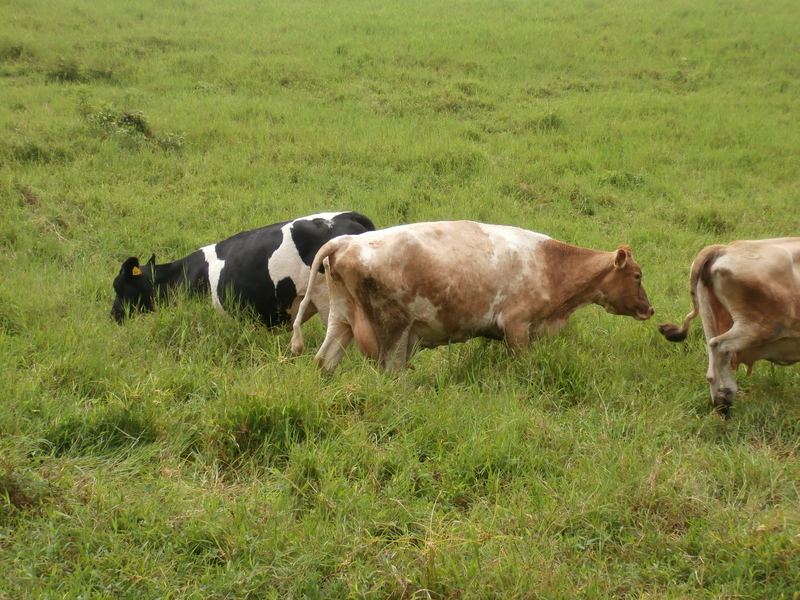 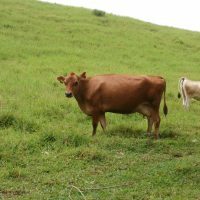 Land has been cleared, has tasty grass making cows well nutritioned. 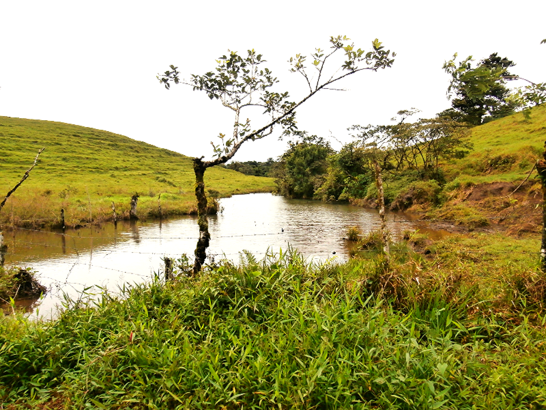 There is a year-round spring, same as seasonal pond located within the farm. 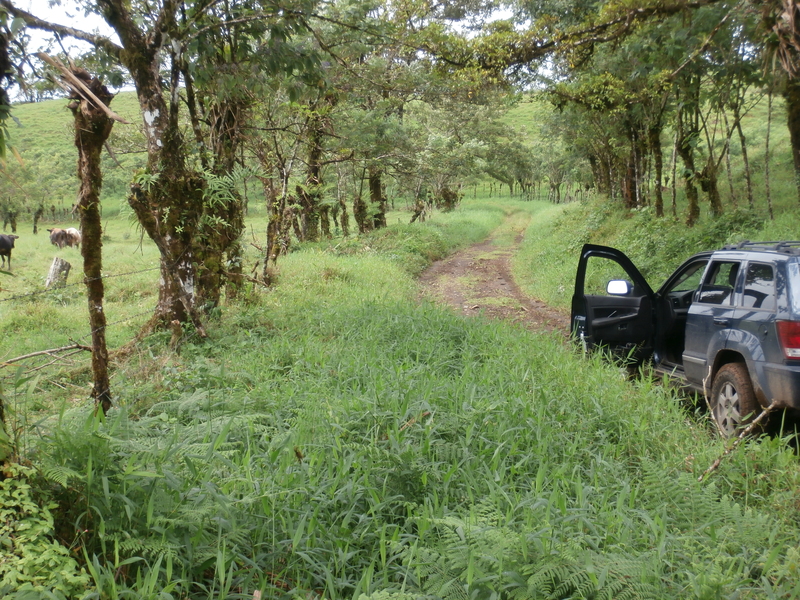 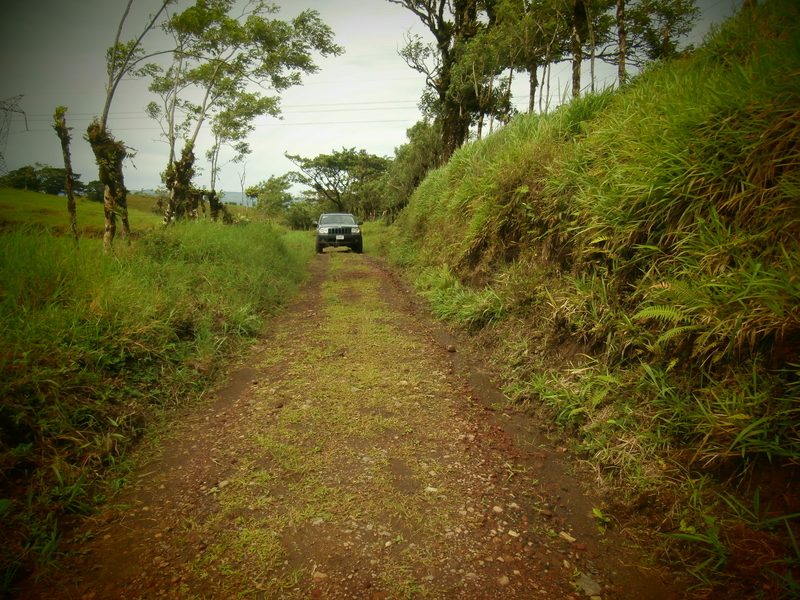 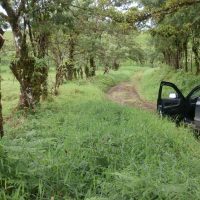 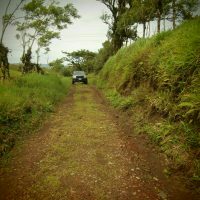 Access is only short distance from the main Venado road and is easily passable. 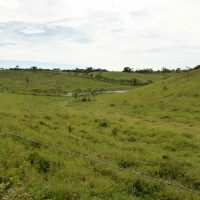 This property has it all to become the true farmers dream ! 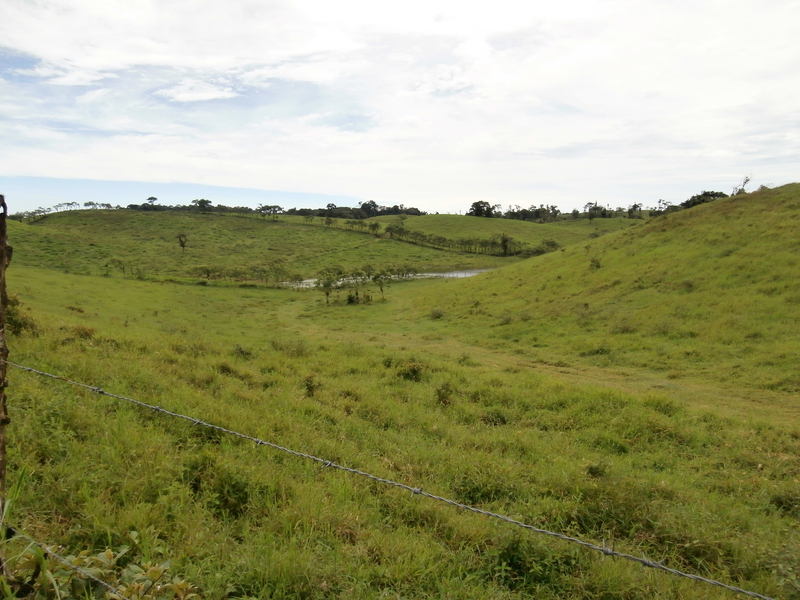 $540,000 for 300,000 m2 ( 75 acres ) ; additional 200,000 m2 ( 50 acres ) available.